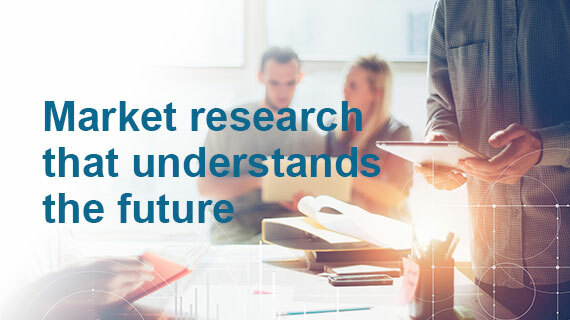 Pharma market research must seek out the views of the ‘future thinkers’, who are leading change in their spheres of work, to ensure the right insights are uncovered to inform successful product launches in the years ahead. Kim Hughes of THE PLANNING SHOP explains how to find the right respondents – and then capitalise on their feedback in his feature article in the latest edition of Deep Dive: Future Pharma. Design research methodologies that help respondents experience the future in the present. Present ideas for products that are likely to exist in the future and discuss their possible impact.